IN THE HOUSE – Who goes out and buys a 65-year-old, leaky pipeline? Mr. Speaker, two days before the Liberals bought a 65-year-old pipeline for $4.5 billion, that pipeline sprang a leak, but do not worry, said Kinder Morgan, it is just 100 litres. It turns out that the oil spill was 48 times larger than that, and thank God it did not happen over water, because these guys still do not know how to clean it up. Did anyone ever buy a used car and turn it on and it sounded real strange, but the seller cranked up the radio and said not to worry about it? That is exactly what the Liberals just did, maybe buying the biggest lemon in Canadian history. What kind of climate leader goes out and buys a 65-year-old, leaky pipeline anyway? Mr. Speaker, there are many questions in that question, but I will answer the first one first. Getting resources to market is a fundamental responsibility of any government, but that must be done with the highest regard to safety and the protection of the environment. 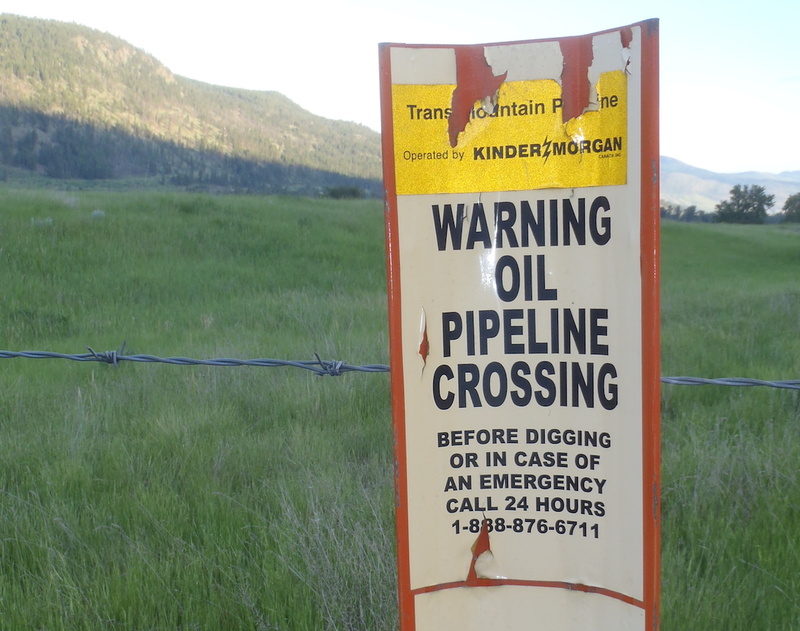 The Pipeline Safety Act strengthens Canada’s pipeline safety system, enshrining the polluter pays principle into federal law. Companies will be held liable, regardless of fault, and be required to have the resources, up to $1 billion, to respond to incidents. Mr. Speaker, I guess, being the owners, they have to put $1 billion aside they have not told us about. Whenever the Liberals talk about the pipeline, they love to wave around so-called agreements with first nations, but they will not ever tell us what those agreements actually are. At the end of the day, we are not really in favour of any pipeline, but we believe it’s going to go through anyway. They will not listen to anybody and that’s the history of consultation with First Nations people….. They consult and go ahead and do what they were going to do anyways. Enough with the fake consultations. Enough with the divide and conquer strategies. When are the Liberals actually going to stand up for the principle of free, prior, and informed consent? Mr. Speaker, this government does not speak on behalf of first nations. Why does the hon. member think he can? The billion dollars is not government money. It is the polluter pays principle in the Pipeline Safety Act. The hon. member knows that there are communities that have different points of view on pipelines, including governments that all wear the New Democratic stripe. This is the time to bind people together, not divide them.